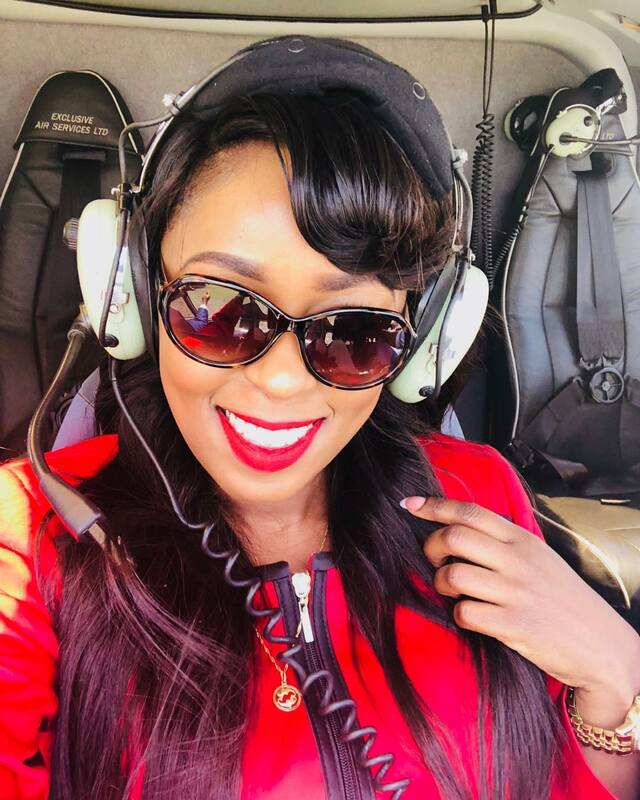 Lillian Muli and her sweetheart Jared Nevaton have been seen together in public for the first time since they were blessed with their first child together. 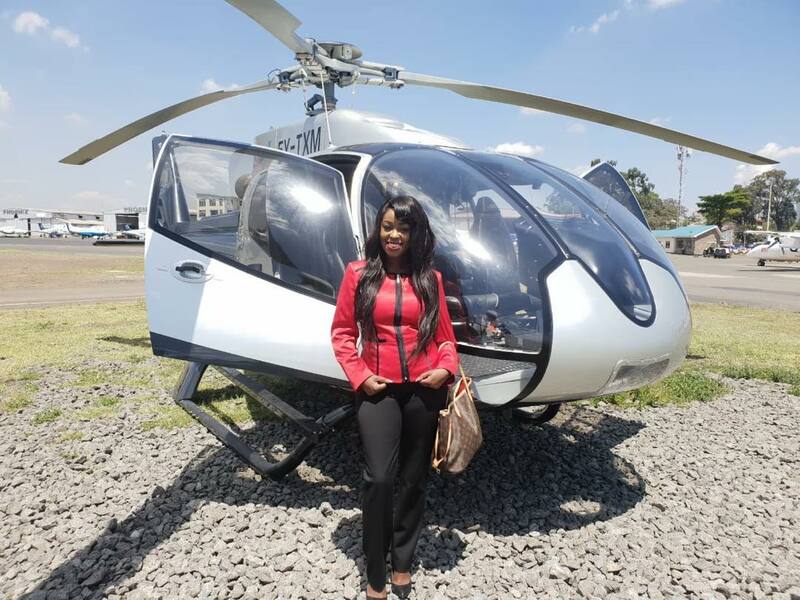 The Citizen TV anchor gave birth to a bouncing baby boy named Liam on July 22nd 2018. Lillian has an older son from her previous marriage with Moses Njuguna Kanene. 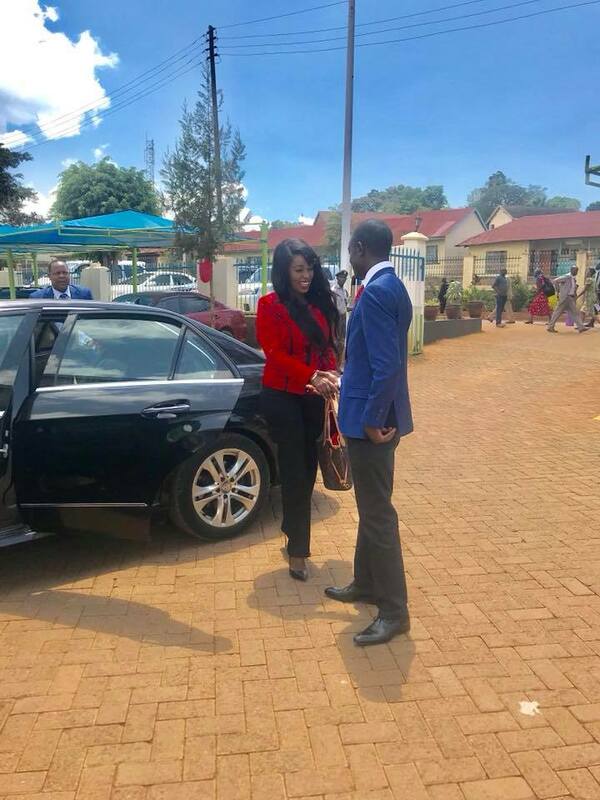 Lillian accompanied her baby daddy Jared to Kisii on Thursday November 8th. 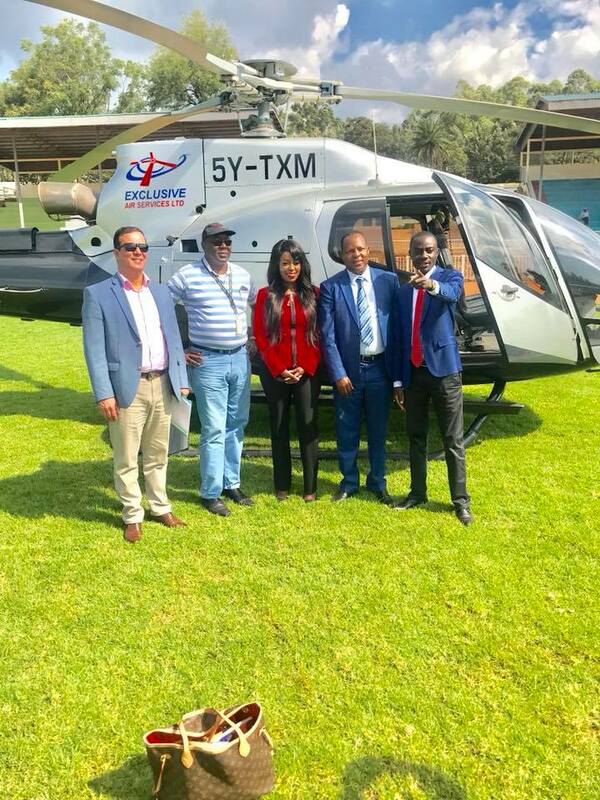 The two lovebirds opted to take a chopper ride to Kisii. Jared is the chairman of Shabana Football Club which is based in Kisii. The trip to Kisii had something to do with the football club. 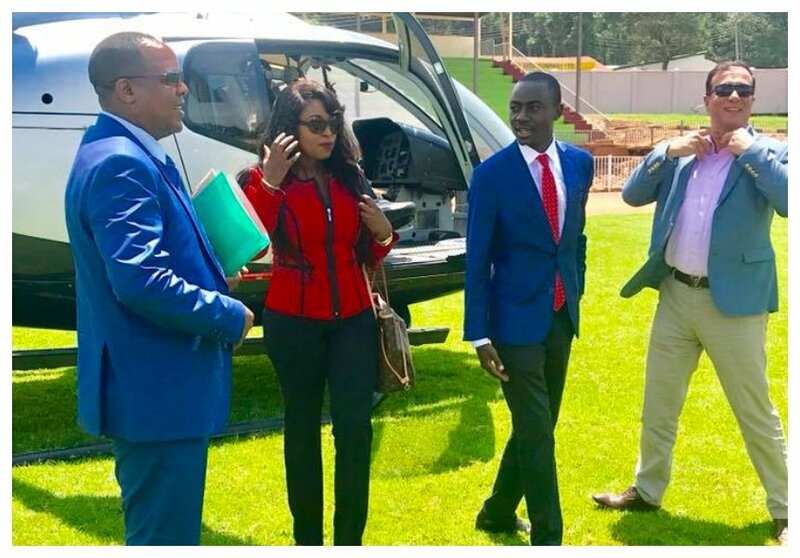 Jared and Lillian Muli headed to Kisii county offices upon touching down, they held a closed-door meeting with county sport officials.